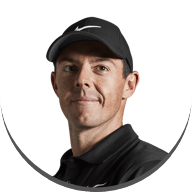 With one tournament to go in the 2017 Race to Dubai, the season ending DP World Tour Championship is host to the final event in the Rolex Series. 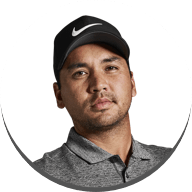 As the Race to Dubai reaches its dramatic conclusion many players are focusing on how to get the best out of there equipment to finish the season on a high. Unsurprisingly Dubai has had a hot summer this year. 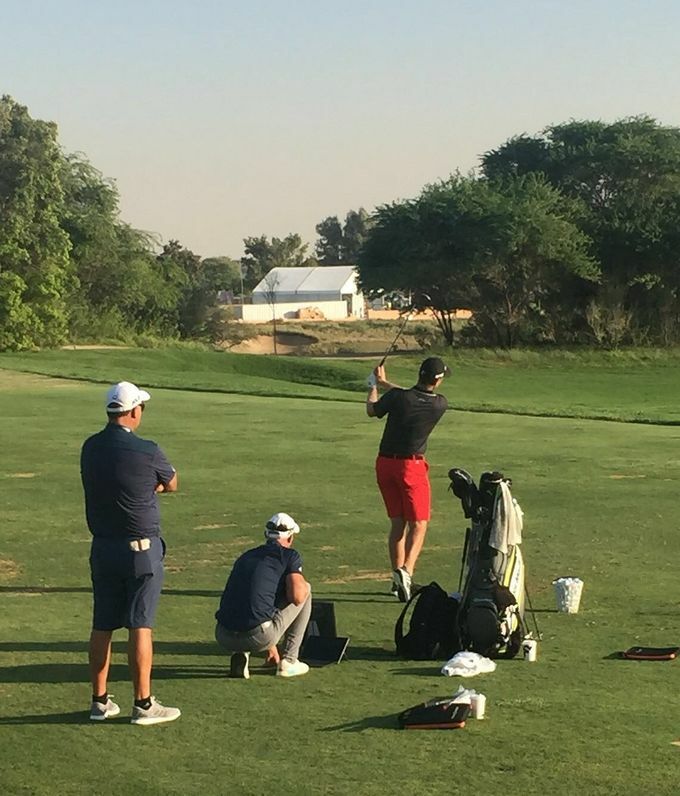 For many that may sound perfect but for the Jumeirah Golf Estates, Earth course, trying to maintain the playing conditions has been a challenge for the green staff. With an average temperature of 32°c this week, players have noticed the performance of their wedges. 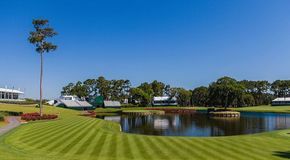 As the grass hasn’t grown as healthily as it should, it affects the strike of the ball and the players faced many awkward lies in practice whilst they have been out on the course. 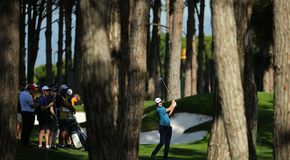 Back in Turkey, Justin Rose was seen testing different wedges as he had previously struggled with low bounce and the sole. 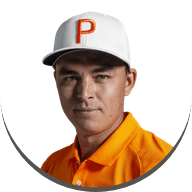 Feedback was given to the R&D team in Carlsbad on the performance of the wedges during his testing and the TaylorMade team produced new wedges to his specifications which were taken out to Dubai this week. 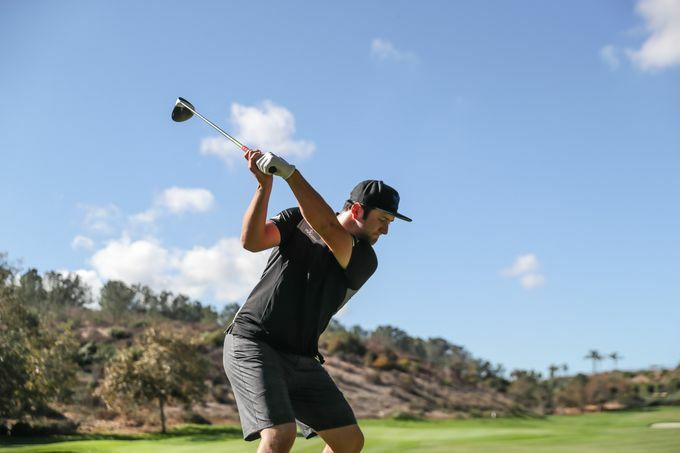 Rigorous testing took place not only on the driving range with Trackman but Rose was seen pitching, taking chip shots and bunker shots to get the feel of the new wedge. The results from the Trackman speak volume, the launch was lower with more spin, having more consistency and better control and distance of the ball and better dispersion control with the sole of the wedge, grinded to give him extra heel relief. Jon Rahm has also been testing wedges during his break from the Spanish Masters, looking at different options to his season-long 2016 EF 60° wedge, he has been seen out on the course testing a new variation of wedge. Compared to other tournaments, the DP World Tour Championship requires less distance off the tee. With this is mind Justin Rose has been testing his 5 wood against a P790 1-Iron. Whilst testing he was more confident in hitting the P790 1-Iron off the tee, however he was un decided on what he will play this week. 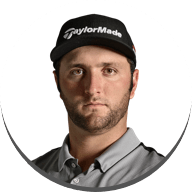 Even though the course requires less distance, last week Jon Rahm had a driver fitting for a new M2 head, no changes were made to his current specification, but having a fresh driver head coming into Dubai he’s feeling more confident. After the highs of The Nedbank Golf Challenge, Victor Dubuisson has come to Dubai looking to end the season on good form. 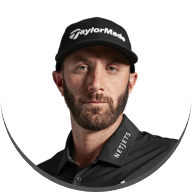 After working with the TaylorMade team, looking at the course and playing surface, he wants to hit the ball higher changing his 19° #3 hybrid to a 21° #4 hybrid, getting higher flight and a shorter and softer landing. Looking out onto the driving range it’s as you would expect, players lined up testing their equipment, hitting practice shots, getting a feel for the surroundings; but not all preparation happens on the course. Throughout the season Justin Rose has been preparing for tournaments in the gym, this week he has been focusing on strength and conditioning spending most of his time in the gym, only hitting balls for a small amount of time. Alex Levy has also been hitting the gym and using the trackman on the driving range this week. The gym work has been paying off - due to extra speed that he was creating when testing his driver, the team worked on reducing the loft by 0.5° to allow him better control and feel when striking the ball. With one event left the Race to Dubai is set for a thrilling end. 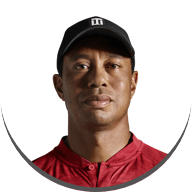 Can Justin Rose lift the trophy?